Laurie R. King's sequel to The Beekeeper's Apprentice. 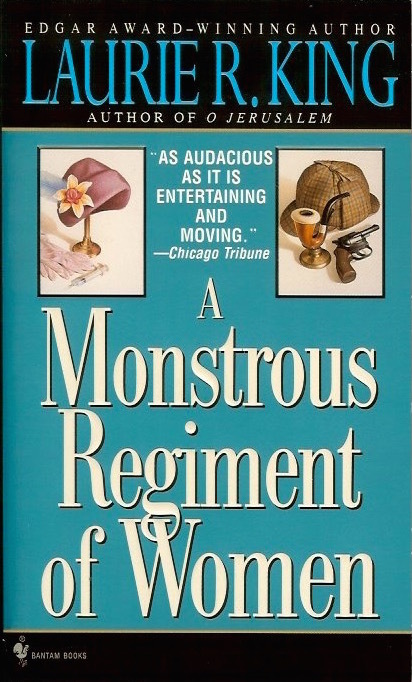 First published in hardcover in 1995. This Batman paperback is from 1997.